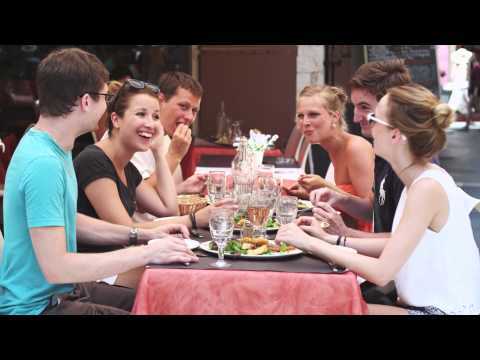 Experience a little joie de vivre, and study French in La Belle France! From its world-class cuisine and rustic markets, to its grandiose architecture and diverse, contrasting scenery, France is a country that has it all - it's no surprise that it's a top Study Abroad destination. Today, French is a truly international language, and one of the most widely spoken in the world - its evocative, linguistic melodies drawing in fans across the globe. And where better to work on your language skills than along the magnificent Côte d'Azur in the beautiful city of Nice, or in the stunningly picturesque city of Rouen in Normandy. With its enviable Mediterranean climate and lifestyle, Nice is one of France’s best loved cities, known for its cafés and cuisine, colourful streets and alluring, turquoise sea. International House Nice is located in the city centre and is perfect for those wanting to combine language learning with local culture and exploration of the stunning surrounding area. Alternatively students can take a step back in time, and lose themselves in the medieval city of Rouen. With its cobblestone streets, quaint timber houses, beautiful shop fronts and incredible Gothic cathedral, Rouen is oozing with Norman charm and is an unforgettable location to study the French language. 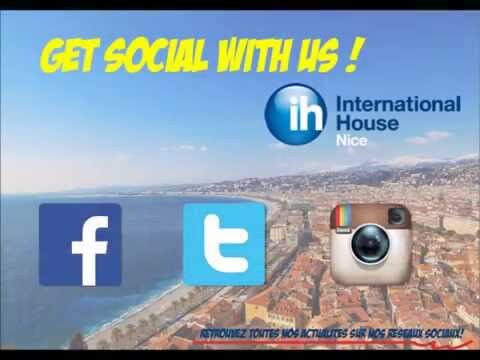 From standard to intensive French, exam preparation and internships, find out more about studying in France with International House below.